The BSU undertakes psychosocial research of the highest standard and is responsible for every aspect of BSU run studies, from inception and design, ethics applications, data collection, analysis, manuscript preparation and reporting. Currently, the BSU runs approximately ten research projects concurrently; whenever possible, care is taken to coordinate studies so that families are not approached to participate in multiple studies at a time, thereby minimising burden. 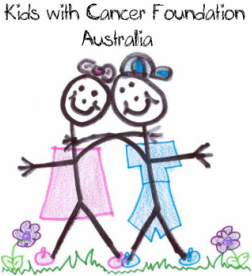 The BSU is proudly supported by the Kids with Cancer Foundation Australia.